And if you’re wondering how I possibly recognized his car as it was driving past my work… This is why. 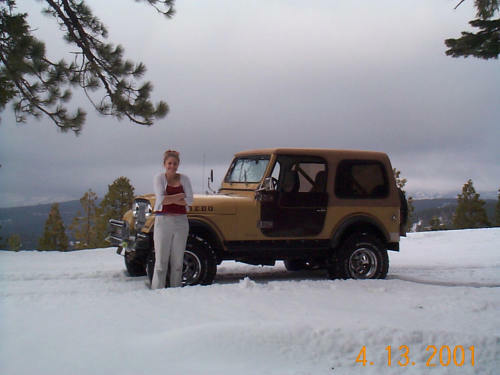 A “butterscotch” yellow old jeep. This is me and said Jeep.